You feel good about your ability to produce a crop but marketing is another matter. It has gotten more difficult than it used to be and you simply don’t have the time or the understanding to do a good job. There must be a better way. If you are like many producers, you may be thinking about getting some professional help. Perhaps you are currently working with a marketing consultant and are not completely satisfied. 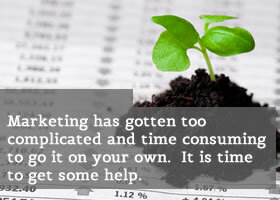 Or maybe you are considering working with a marketing consultant for the first time. The first step in determining whether or not a particular consultant is right for you is to ask a very important question. “Do you agree with their philosophy, their basic approach?” You want to make sure you are both on the same page.